MOLLY IN "SCHOOL HOUSE ROCK LIVE." 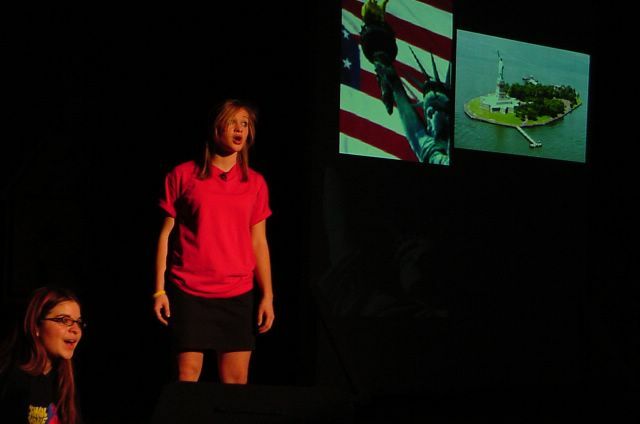 Molly as "Shulie" sings a solo in the Fulton Jr. High (Wayne Township) production of School House Rock Live Jr. on Thursday. Great job, Hopper!